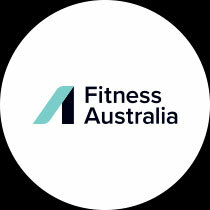 FILEX, powered by Fitness Australia, is the leading and most long-standing annual fitness conference in Asia Pacific. 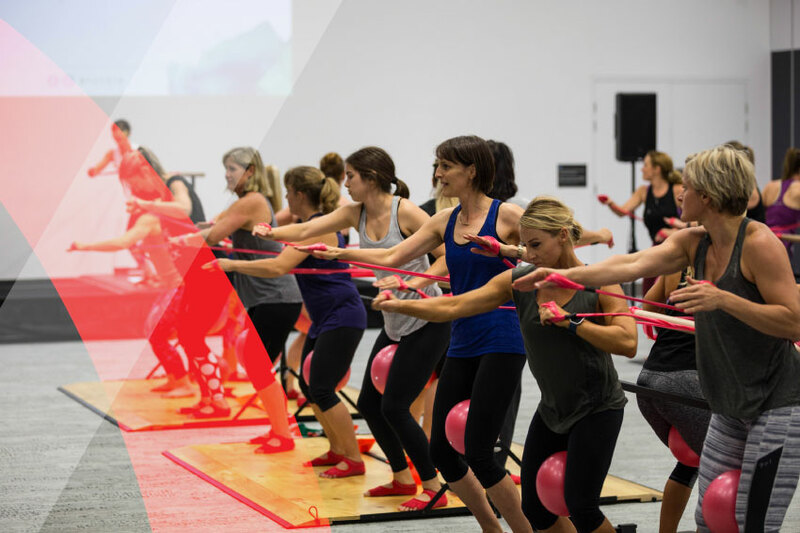 Held at the International Convention Centre in Sydney, this three-day event offers hundreds of educational sessions, as well as networking and socialisation opportunities for fitness professionals, and fitness business owners and managers. 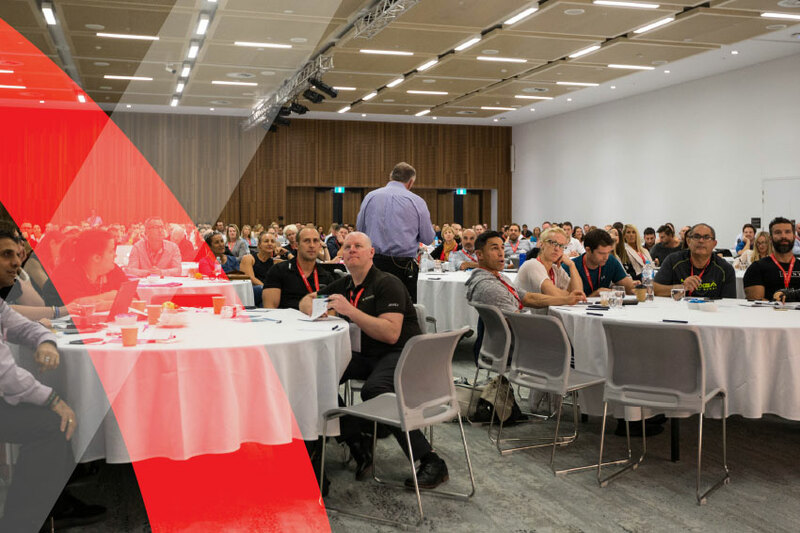 If you own or hope to own a fitness business, or if you manage a team of people and their performance, then you can’t afford to miss FILEX 2019, where you can learn the latest in business strategy, sales, retention, technology and best practices. BUSINESS SUMMIT on Thursday 11 April featuring advice from leading business and fitness industry experts. FILEX GOLD PASS: Your ticket to ensuring maximum bang for your FILEX buck. NEW: THE CONVERSATION: Giving you tailored advice in a roundtable format, to help you implement proven, best-in-class sales and retention strategies. 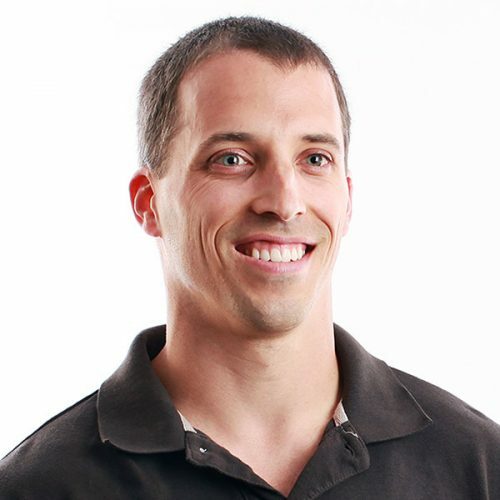 STRENGTH SUMMIT: A fully-catered one-day event exploring the latest assessments and programming techniques for optimum client results and retention. FILEX GOLD PASS: The ticket that delivers maximum value for your investment. Grab your next years’ worth of programming in just 3 days, by taking away tonnes of take-home material that you can add into your group sessions immediately! 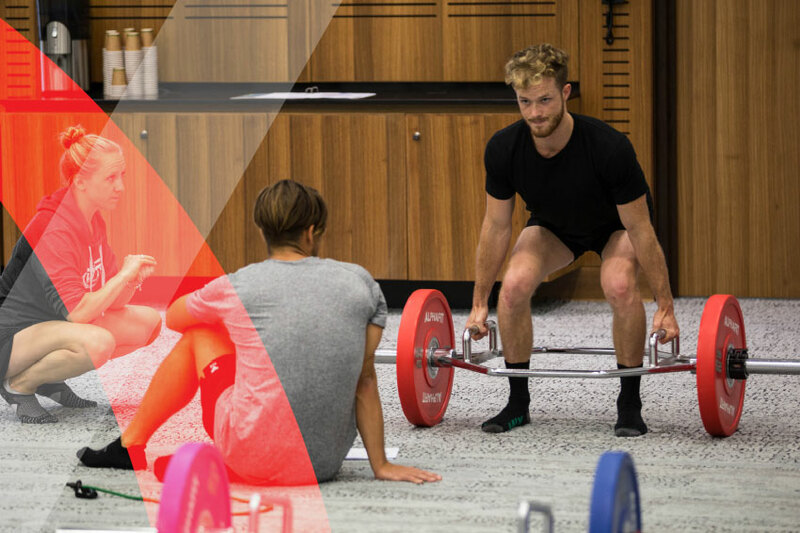 FILEX is the one time of the year where competition doesn’t exist – because the entire industry comes together to learn, share, grow and connect. See you there! DON’T WAIT UNTIL THE EVENT TO REGISTER! 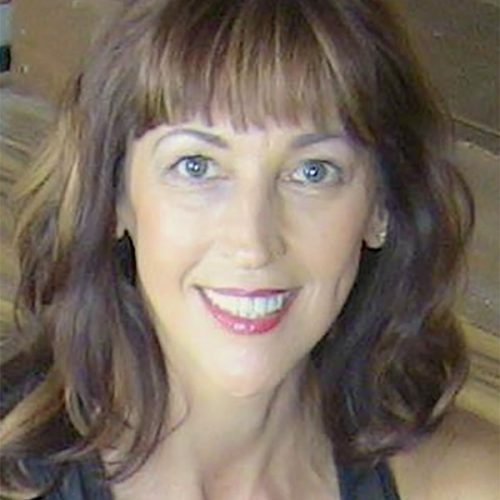 Look who’s coming to FILEX 2019! 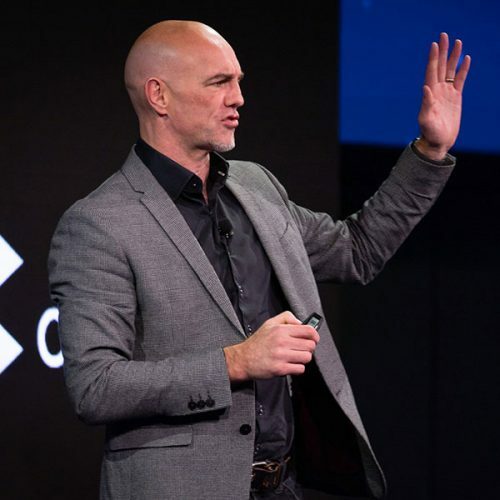 Book your ticket today – before your favourite presenter’s sessions are sold out! Attending the annual FILEX Convention is one of the best decisions you’ll make. 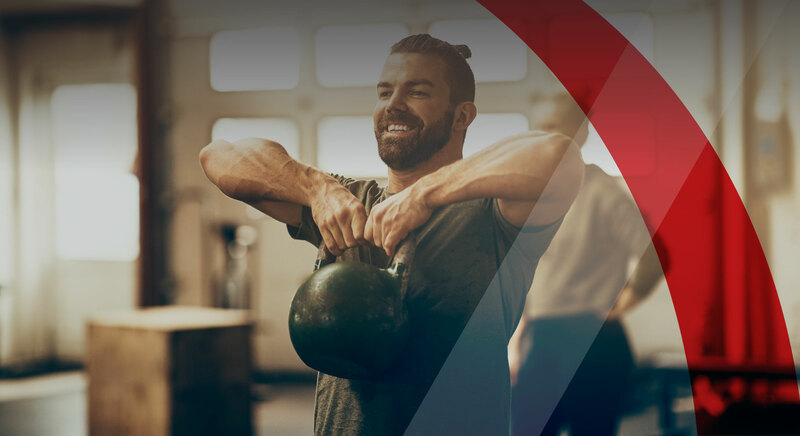 There’s a reason why this event has been delivered every single year for the past three decades – it’s because it’s essential; essential for every fitness business and every individual who is serious about succeeding in this industry. 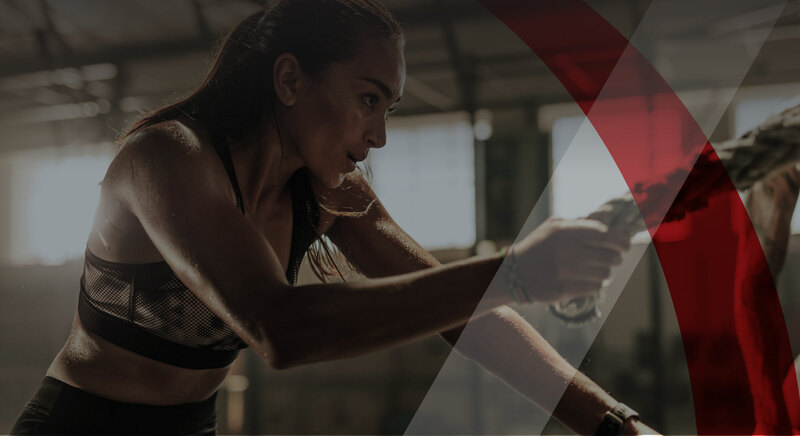 FILEX is your ticket to access the information, strategies, tips and connections that will help you exceed even your wildest goals and dreams. 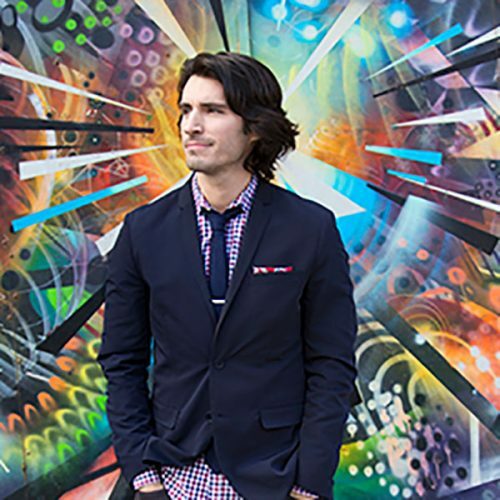 We’ve scoured the globe to find and deliver the most experienced, knowledgeable, fascinating, and educated presenters, who are brimming with excitement to share what they’ve learned, so you can take your career or business to the next level of success. 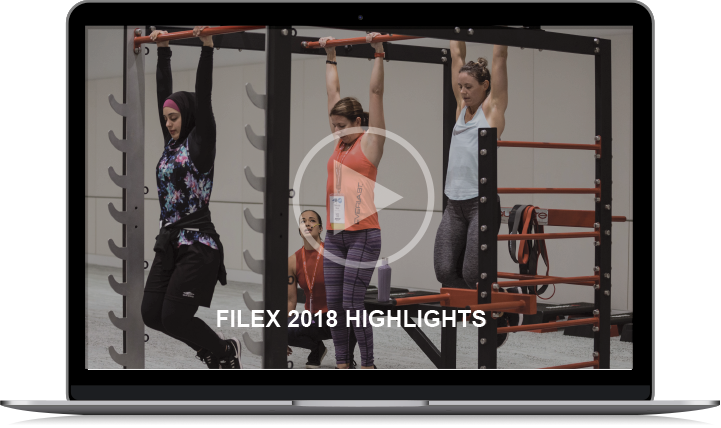 We look forward to seeing you at FILEX 2019, where you’ll immerse yourself in an abundance of opportunities to be inspired, educated and connected. GUARANTEE YOUR SPOT WITH YOUR PREFERRED WORLD-CLASS SPEAKERS.